In late September the National Science Foundation awarded the University of Pennsylvania a five-year grant of $24 million to create a Mechanobiology Center, as posted on the university website. This grant is in coincidence with three other large grants to fund establishing four Science and Technology Centers (STC) totaling $94 Million; the other three STC’s being the Center for Bright Beams at Cornell University, the Center for Cellular Construction at UC San Francisco, and the Center on Real-Time Functional Imaging at UC Boulder. 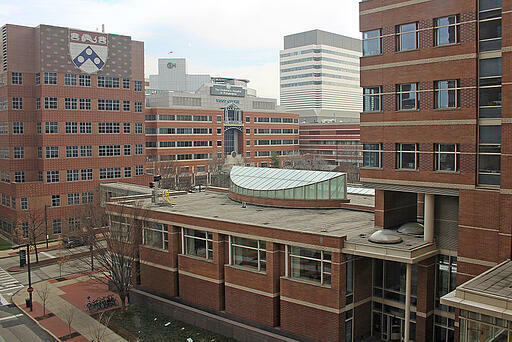 At UPenn, the Mechanobiology Center will bring researchers from the School of Medicine and the School of Engineering and Applied Science together in collaboration with researchers from Washington University in St. Louis, the University of Maryland, Boston University, and many other top tier schools. The center will be led by Professor Yale Goldman from the School of Medicine and Professor Vivek Shenoy from the School of Engineering and Applied Science. This center’s goal is to bring research and collaboration to the study of mechanical forces, an integral part of the biological makeup of plants and animals. It is known that there are mechanical forces at play on microscopic levels, and the goal of this new center is to provide a place for life scientists to get together and learn how these mechanical processes work and how they affect the way cells act. Research at the center is expected to help guide new studies into topics such as organs-on-chips and monitoring devices for plants to assist in agricultural development, which allow easier and more accurate care of crops. The collaboration between mechanobiological plant experts is hoped to bring about new developments to help agricultural progress and bring about more efficient and larger yields from current crops. The Mechanobiology Center will split research into three key groups focused on three different levels of mechanical structure. The first will be looking at the lowest structures of molecules and their mechanical forces and processes. This will involve protein composition and the engineering of biological materials and systems. The next group will examine the next level of whole cells and the communication and mechanobiology associated with them and how they interact with one another. The final group is on the largest level of tissues and networks of cells. This group will, in part, look at the creation of engineered biological devices and tissues and potentially lead to the generation of materials for use. It will also aim to further research into the physical properties of microbiological cell structures and deepen understanding of the biology around us. With some of the newest research techniques and ideas being implemented and constantly updated, the University of Pennsylvania is among the top universities in life science research and development. They were ranked 10th in Life Science R&D Expenditures with $655,541,000 spent and received $457,976,530 in NIH Funding. 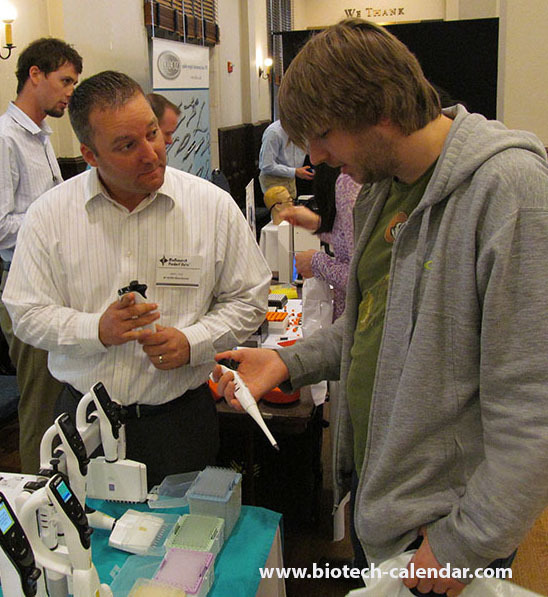 With new research ideas constantly bringing about a need for equipment and services, Biotechnology Calendar, Inc.’s BioResearch Product FaireTM offers a chance for researchers to meet face-to-face with lab and chemical supply specialists to find new lab products and tools. 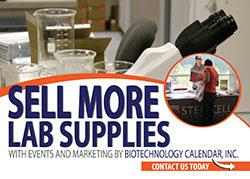 Lab suppliers interested in meeting with UPenn researchers and improving 2017 scientific sales can call Biotechnology Calendar, Inc. at 530-272-6675, or click the link below, for more information about exhibiting at the upcoming trade fair.